To the discontent of most fishermen the Cormorant is doing well. It is more often seen in an urban environment. A good swimmer and avid fish-hunter. 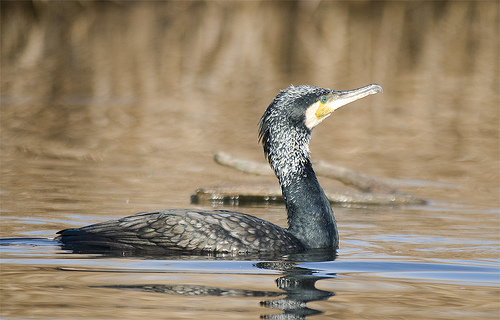 De Cormorant can be found inland, the Shag is a typical sea-bird. 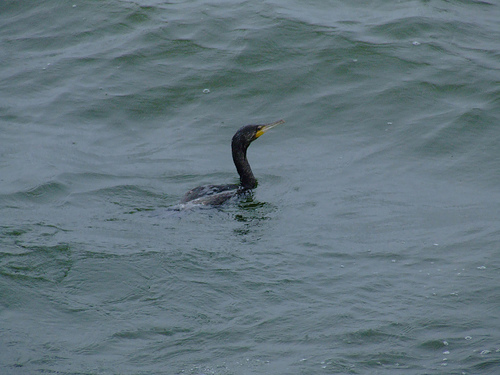 The Cormorant is taller and has an larger bill.